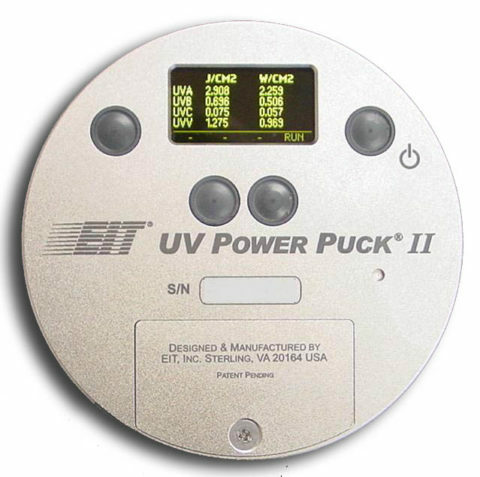 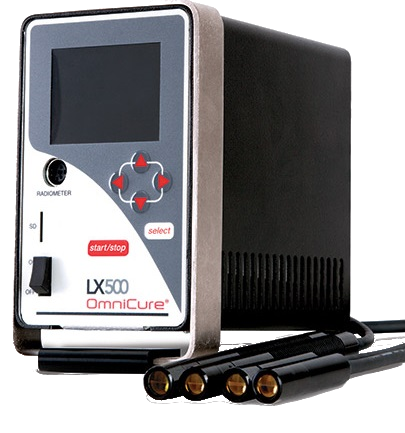 Utilizing advanced UV LED technology, the OmniCure LX500 spot curing system has been uniquely designed with proprietary Intelli-Lamp®technology that monitors LED head temperature, lifetime data, and automatically maintains optical stability +/- 5% to provide greater degree of process assurance for your application. 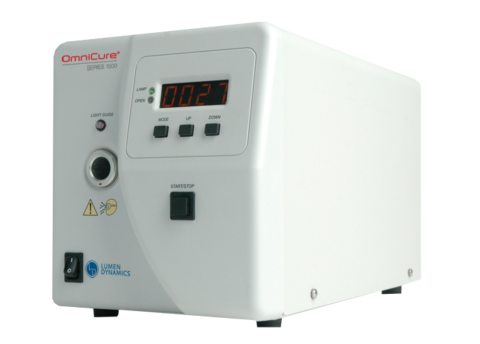 Available in either 2 or 4 channel configurations, the OmniCure LX500 is the most flexible and cost effective option for industrial manufacturing. 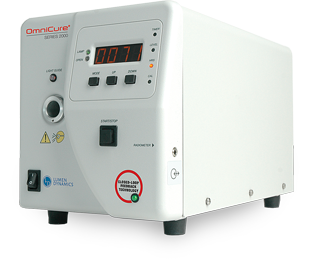 The OmniCure LX500 system controller offers a robust and intuitive user interface with the ability to control up to four UV LED spot curing heads simultaneously or independently at different wavelengths: 365nm, 385nm and 400nm. 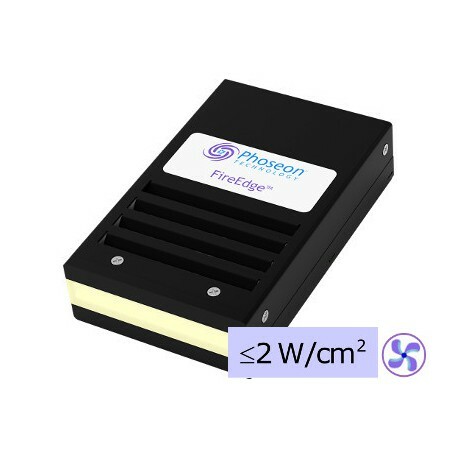 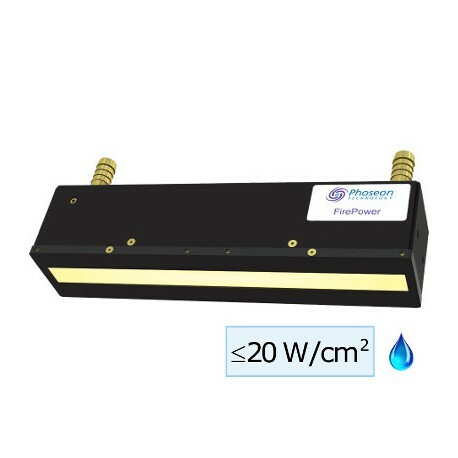 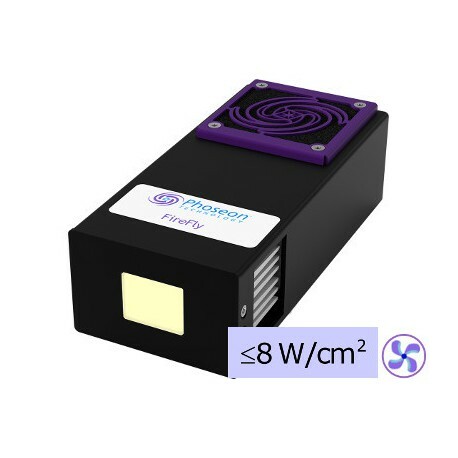 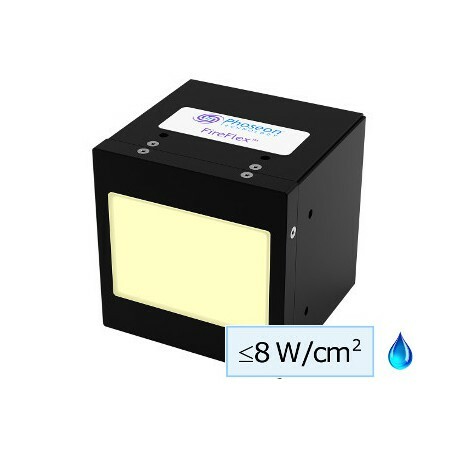 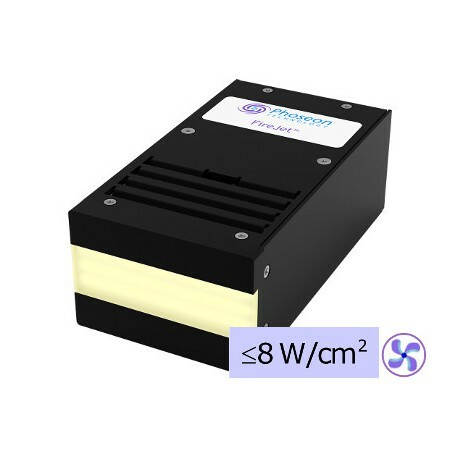 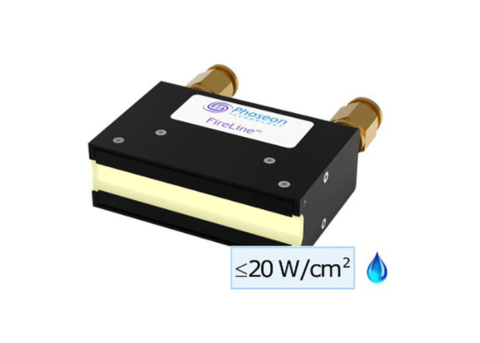 For long term stability of the light source, the New LED heads can be calibrated to tight tolerances to ensure a repeatable curing process and precise control of the UV irradiance. 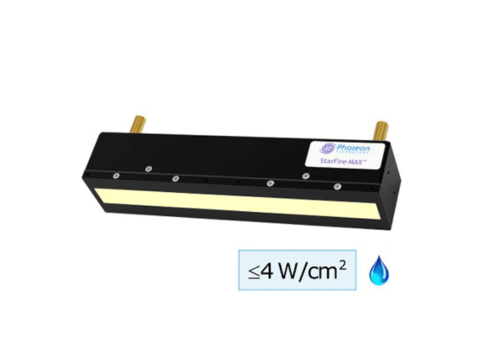 The LX500 features StepCure® 2.0 which allows the operator to program different profiles within a single LED Head or multiple LED Heads across each channel.